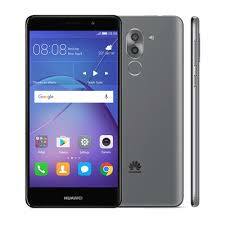 Huawei GR5 (2017) is the latest edition of an upgraded smartphone from Huawei that fall under the category of a budget smartphone and still parade amazing specs sheets with a dual rear camera, large inbuilt storage, fingerprint scanner just to name a few. You will come to know more about this phone as you read further. Battery: 3,340mAh nonremovable Li-Po battery. The Huawei GR5 (2017) sports a nice body design but not premium that will fit any individuals. 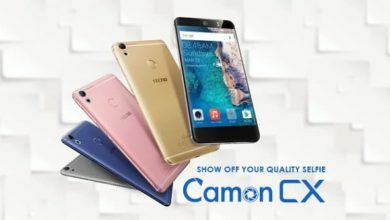 It has a bezel which is obvious on the front top and bottom with the logo cited on the bottom bezels and then the front selfie is sited on the top right corner of the bezels. Turning to the back is a rounded dual snapper that stuck to each other and beside them is an LED flash, below is a fingerprint scanner. This phone looks like the Honor 6X. 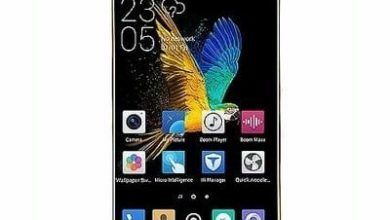 It has a screen size of 5.5-inch with full HD LCD display and a resolution of 1920 X 1080 pixels with 401ppi density. The Huawei GR5 (2017) has a triplets camera set up. 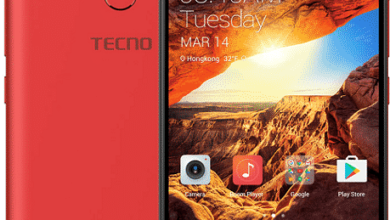 It has a dual rear camera of 12MP + 2MP which features an LED flash, and high-quality videos recording capability. On the front, it has a front facing camera of 8MP which will snap beautiful photos. The inbuilt storage of this smartphone varies, the Huawei GR5 (2017) has 32GB of storage or 64GB of inbuilt storage depending on the model and you can expand the storage space to 256GB using a micro SD card. 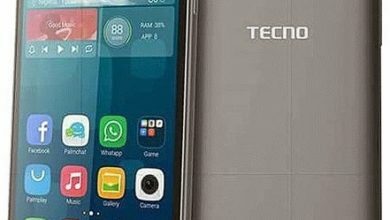 Landing with a Huawei’s Kirin chipset, this smartphone has a decent HiSilicon Kirin 655 processor with eight cores running at 1.7GHz and a respectable RAM of 3GB or 4GB under the hood. It’s powered by EMUI 5.0 based on Android 6.0 Marshmallow with a battery capacity of 2, 900mAh. There is a rear mounted fingerprint scanner for security and 4G data for browsing with WiFi for wireless connection among others. The Huawei GR5 (2017) will be selling at a price of $242. Capacity: 3,340mAh non removable Li-Po battery.